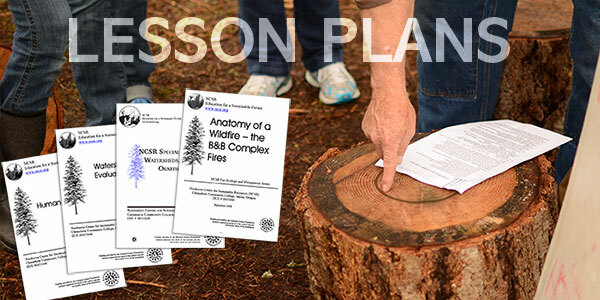 This module is the second in the Fire Ecology and Management Series. The module is designed for courses that support natural resource disciplines such as Forestry, Wildlife and Environmental Science. Although the module can be taught independently, faculty should consider teaching it as part of the series. Specifically, the module The Ecological Role of Fire is designed to prepare students for this module. This lecture-based module introduces the concept of historical fire regimes and describes how they are applied to modern forest management. A PowerPoint presentation describes how fire histories are determined and provides maps of fire regimes across the United States. The causes of altered fire regimes including climate change are discussed as well as the risk they pose to humans and ecosystems. Examples of how disturbance regimes are used in forest management are also provided.